Every piece of furniture from Antonello Italia is just exquisite—it gives the perfect balance between shape and simplicity. 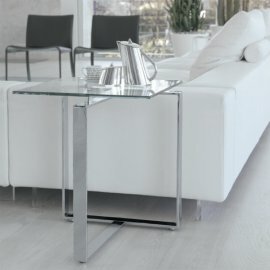 Antonello end tables have a wide range of designs that go from simple to the unique, such as those geometrically shaped tables that could easily become the centerpiece of any room in the house. Antonello Italia loves to say that each product is crated from great personality—and the brand has a lot of those. 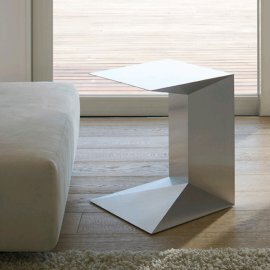 The company employs the best designers to craft the best end tables.